Desktop Learning Adventures: Blast Off With a Back to School Sale! Blast Off With a Back to School Sale! 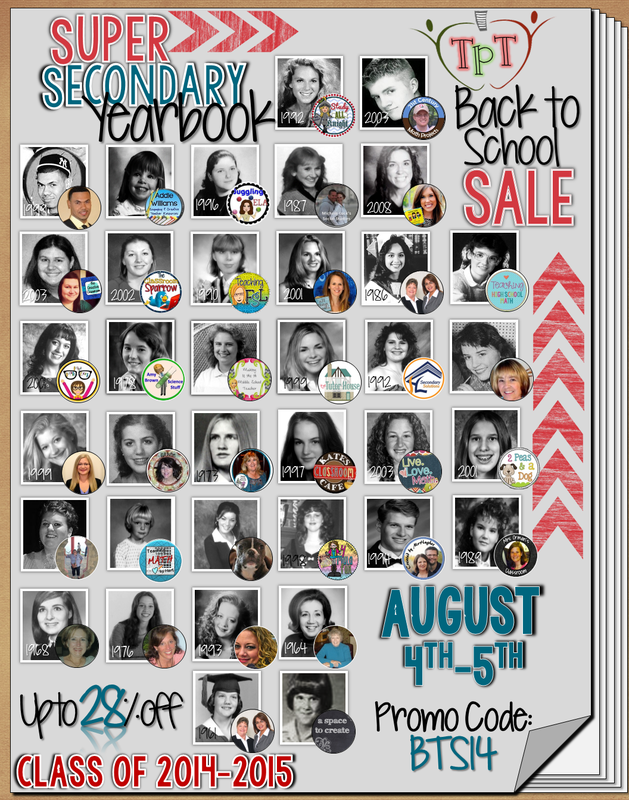 Blast Off to the Super Secondary Yearbook Past! A special thanks to Danielle Knight for this blast from the past!